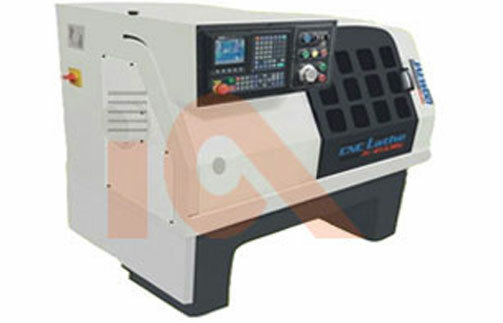 The JV-45 linear tooling is a Chucker and cnc lathe. 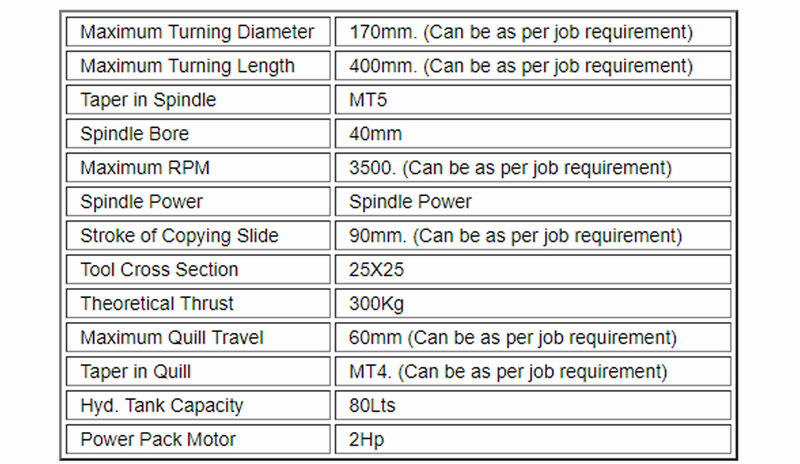 ideally suited for job shops and ancillaries to produce automobile and electronic components, bearing races and more in medium and large batches. The elements like ball screws, bearings, LM guides, spindle motor, state of the art CNC system, drives and couplings have been chosen from world renowned manufactureres. Face and ID tool holders. Machine occupies lesser floor area. note :- Specifications may change due to continuous improvement in design. incorporated in the year 1997, Presently, is engaged in developing CNC Lathe, Copy Lathes and Hydraulic Copy Turning Attachments, Special purpose machines, Hydraulic facing & centering, Hydraulic Drilling and many similar products.